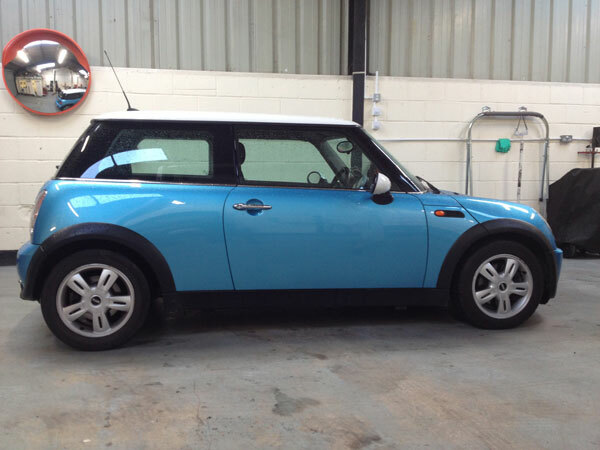 Here at ProTechCars we are not just passionate about BMWs, we are just as passionate about MINIs too! So much so, we even own some, including one of the first models off the oxford assembly line. We are commited to providing the best possible service at affordable prices and have all the necessary diagnostic equipment to enable us to find those annoying problems with your pride and joy! 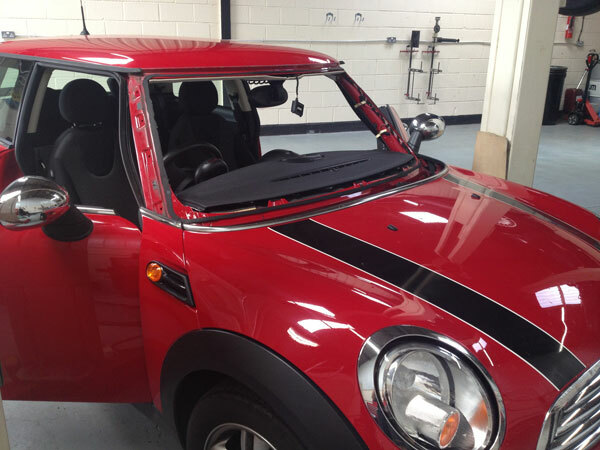 You can be certain that when you book in to have your MINI serviced or to have a repair to your MINI you will have a highly trained MINI technician who loves your car as much as you, carrying out your work. Our love affair with MINI started with a visit to the Oxford factory back in 2002 and continues to this present day. We also have a wealth of knowledge and experience on MINI, being involved in the very first factory training courses and continuing up until recently. No job is too small or too large, we are able to look after all aspects of your servicing or repairs from a bulb change to a gearbox rebuild.